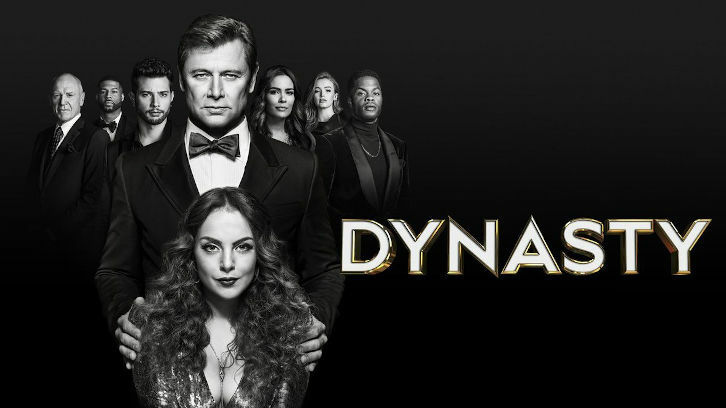 FAMILY MATTERS – Cristal (Ana Brenda Contreras) and Blake (Grant Show) have a surprise visitor show up who threatens to unravel their relationship, while Fallon (Elizabeth Gillies) goes to war with Culhane (Robert Christopher Riley) when he becomes a power player at Carrington Atlantic. Nicollette Sheridan, Rafael de la Fuente, Maddison Brown, Alan Dale and Sam Adegoke also star. Christopher Fife and Jay Gibson wrote the episode, which was directed by Viet Nguyen (#213).